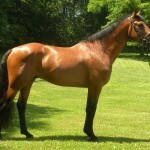 The Irish Sport Horses, as the name suggests, are athletic horses bred by crossing the Thoroughbreds with the Irish Draughts. 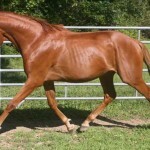 These are horses that are popular all across the world for their excellent versatile skills of jumping, running, along with a sensible temperament, and are extensively used in horse shows and sports events. 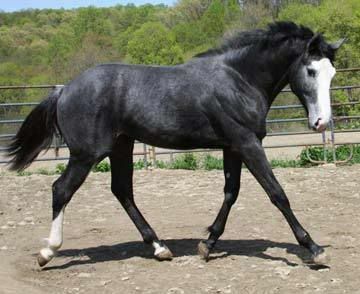 These horses acquired their working ethic from their Irish Draught Horse parents, while their vigor, speed and gaiety from the Thoroughbred. 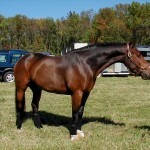 In the past the Irish Sport was also used in agriculture and transportation. 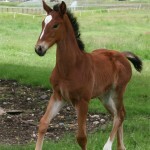 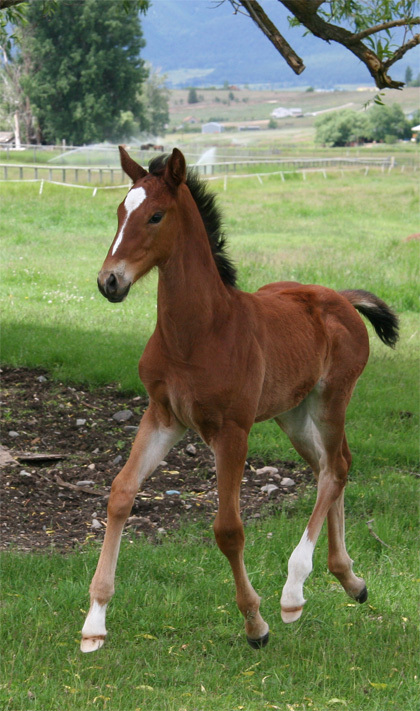 The Irish Draught, a parent breed to the Irish Sports, is a breed of light draughts which initially evolved for the purpose of working in the farms of Ireland. 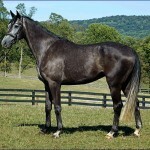 Popular for their courage, strength, hardiness, intelligence, and gentle disposition, they would also compete in almost all the events of equestrian sport. 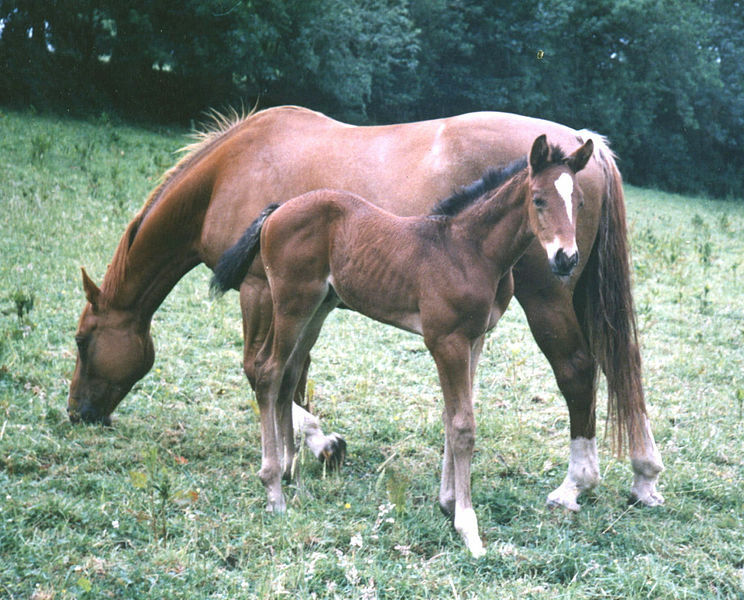 The soil, the climate and the culture of Ireland makes it one of the most horse-friendly places on earth. 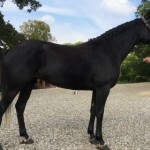 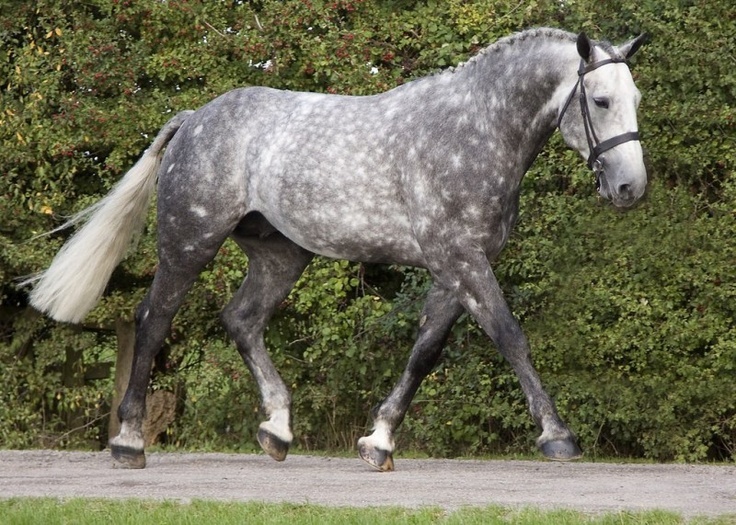 History says that, Ireland has produced quite a large number of top class Thoroughbred horses, which were used for several centuries for infusing their genes and versatile strenuosity into the sport horses, like today’s Irish Sport Horse. 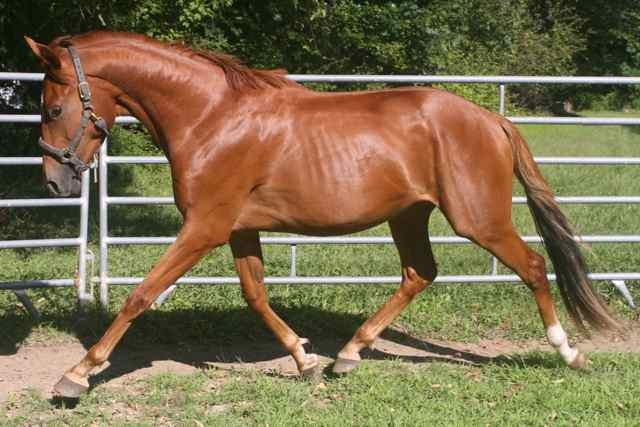 The composite breeds of the Irish sports are the historic Thoroughbred horses and the versatile Irish Draught horses, and it is these two breeds whose varying proportions have resulted in the production of the Irish Sport Horse. 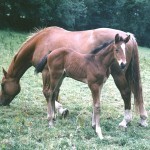 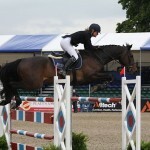 Both the parent breeds of the Irish Sport Horse – the Thoroughbred as well as the Irish Draught horse –proved to be a successful in crossing the Irish Sport Horse, giving it the present unique traits and all those characteristics of athleticism, versatility, strength, and intelligence, mixed with an amazing disposition that had long been sought after. 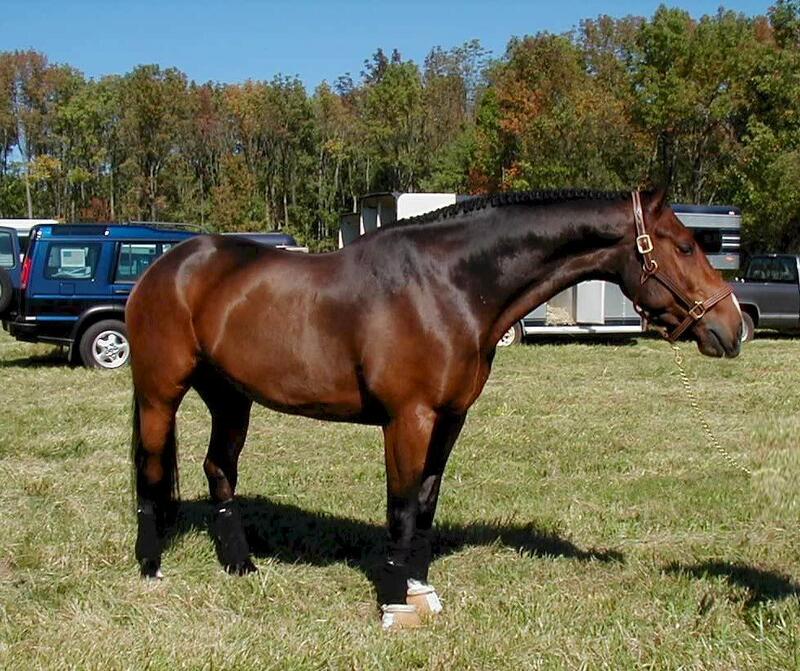 Initially, the Irish Sport was used in agriculture and transportation, and was one of the most suitable horse breeds for fox hunting. 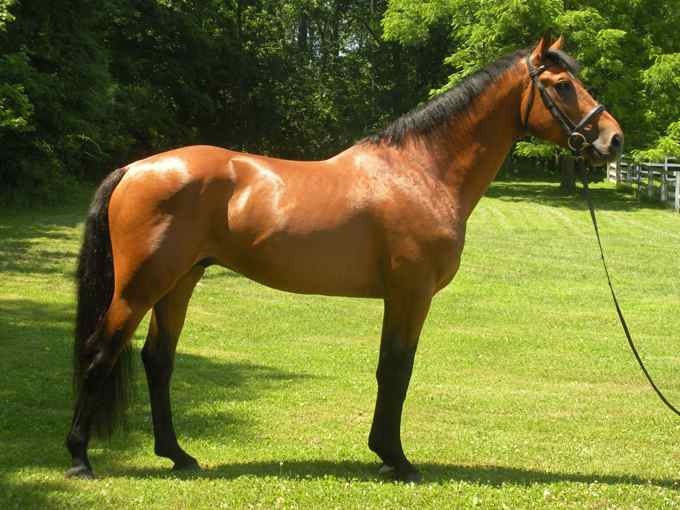 During the 21st century, there has been a substantial infusion of the Continental Warmblood horses in the traditional Irish Sport Horse. 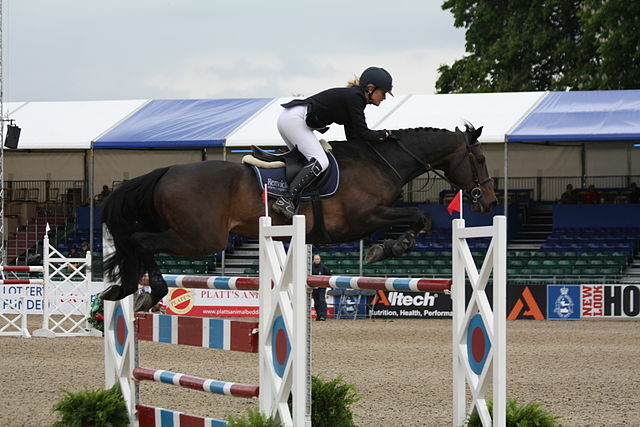 The Irish Sport Horses have traveled all around the globe being successful in every equestrian discipline while competing at its highest level. 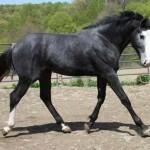 Though, in the present day, they have been given recognition as a separate breed, but technically speaking, these are not a breed, but rather, can be defined as a half-bred. 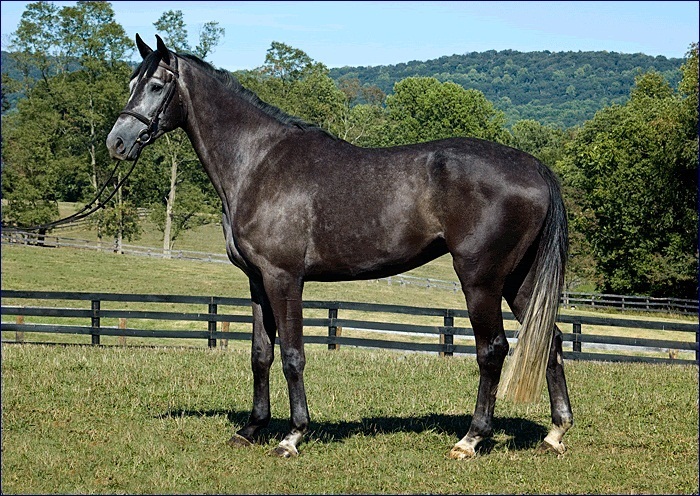 But now, they are generally bred from parents that are also Irish Sport Horses, in addition to being crossbred from the defined parent breeds. 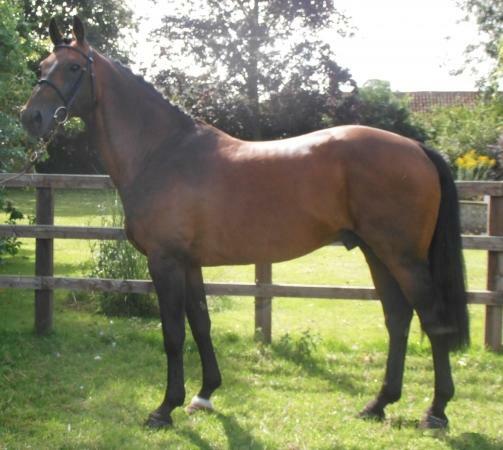 Medicott (ISH) gelding by Cruising (ISH), out of Slieveluachra (ISH), by Edmund Burke (TB). 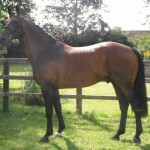 Ben Along Time (ISH) 1995 gelding by Cavalier Royale (HOLST), out of Campaigner’s Dream (ISH), by Campaigner (TB). 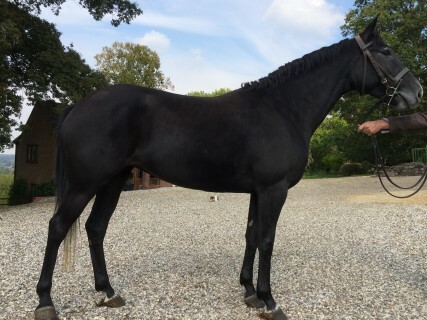 Cruising (ISH) 1985 stallion by Sea Crest (RID) out of Mullacrew (ISH) by Nordlys (TB). 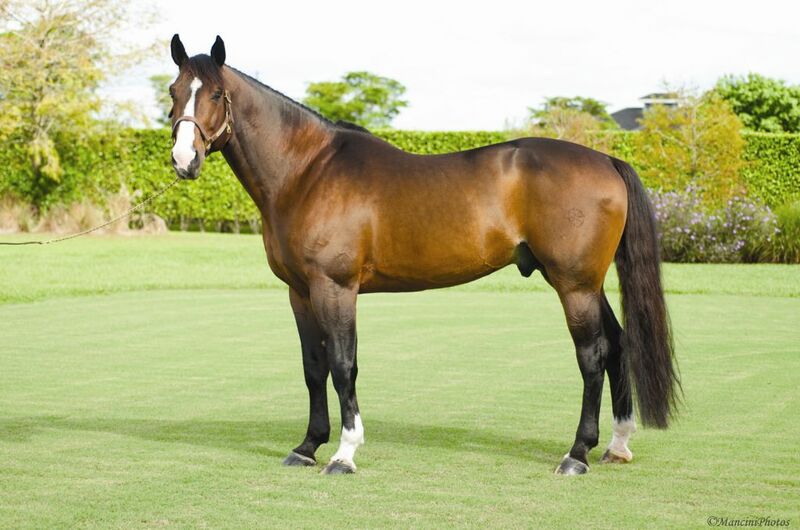 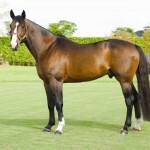 The first Irish Horse stallion was brought to Australia in the latter half of the 1970s. 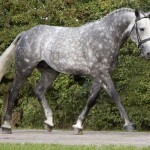 This breed is listed as ‘rare’ with about 2000 purebred in existence worldwide.